Taken from the album "Trust" which will be released on 5th November. 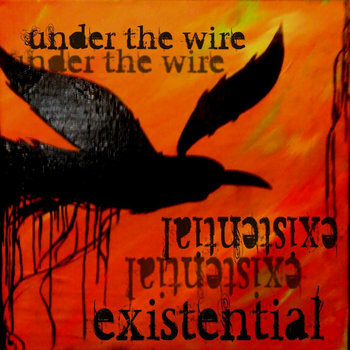 One of four tracks on a digital EP which you can download free here. Taken from the new album "Sway". Probably the best thing from Tape Deck Mountain to date. 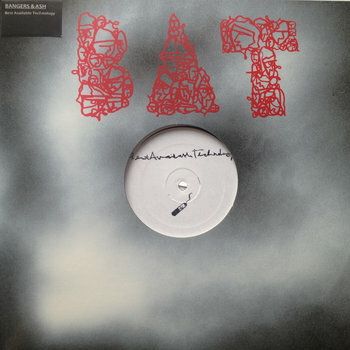 It will be released on 1st October on their own Nineteen98 label. It's great to see Jeff Mills back. I don't know about you but every time I hear/read his name the cover of his classic "Waveforms Vol 2" LP springs like a demon into my mind. That record was released something like twenty years ago now and still stands, at least in my mind as one of the unmistakable benchmarks of electronic music. Richard D James gave us a couple of those as well. 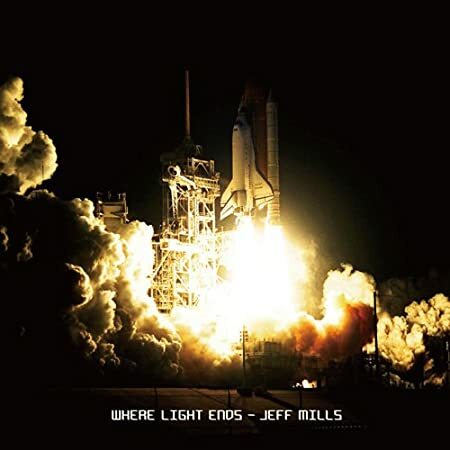 So this is a track from a new Jeff Mills LP "Where Light Ends", or to be more precise double CD. CD 1 contains the album as Jess would like you to hear it and CD 2 has six rather snazzy remixes which are also well worth hearing. What a great track. This is a track from a seven inch single by Mrs Magician that forms part of the Windian Records subscription service which should you do it would send a whole bunch of quality seven inches flying towards you house. 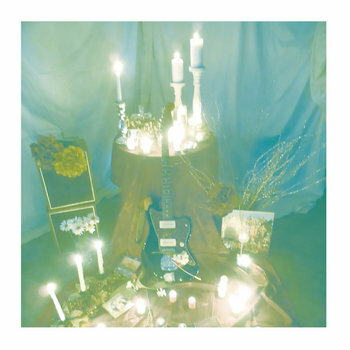 Sacred Bones Records have released some blinding records this year and here's another. It's by Destruction Unit who are new on me but will probably have released hundreds of records which I don't own (it normally turns out that way). This one though is called "Deep Trip" and contains nine tracks each of which are every bit as good as this one. 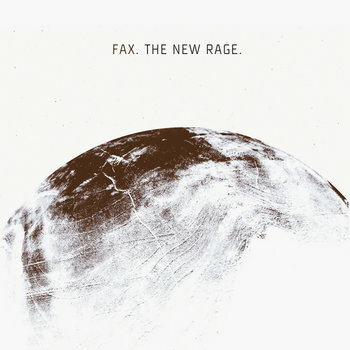 One of six tracks on a new EP by Fax. It's avaialble as a free digital release although here are 100 cassette copies which will be sold at shows. This lot just seem to get better. This is a track from the third album by Dot Dash which is available now on The Beautiful Music. It's called "Half Remembered Dream" and will in all probability be the best record Dot Dash ever record. It really is that good. If I had made a record like this I would probably say "Well, that's that then" and spend the rest of my useful days feeding the geese on the Ouse and annoying as many tourists as possible. 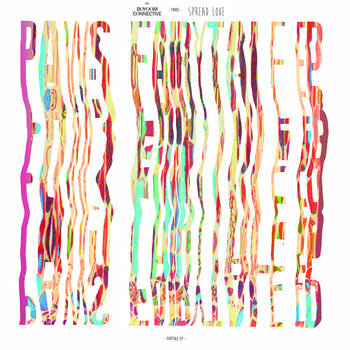 But that's just me, Dot Dash have now given us three great records in barely as many years and show no signs of running out of ideas just yet. Released back in 1990 on Touch And Go this is one side of a pretty special 7" by Die Kreuzen. 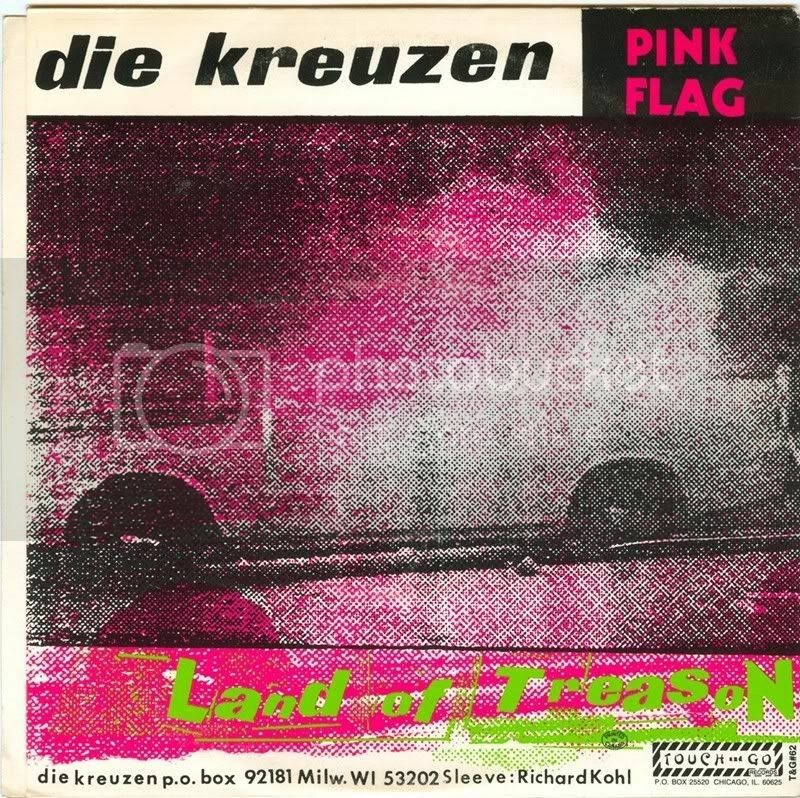 As you will have spotted this is a version of Wire's "Pink Flag". The other side contains a version of Germs "Land Of Treason" which you should also probably hear, in fact I'll stick it in next weeks Fodder if I remember. I think there was a blue vinyl version of this as well but sadly my copy is black. Taken from the fantastic new five track E.P. which was released this very week on New York label Style Upon Styles and can be purchased here. Taken from the Philadelphia bands new seven track digital mini album "Existential" which you can download here. 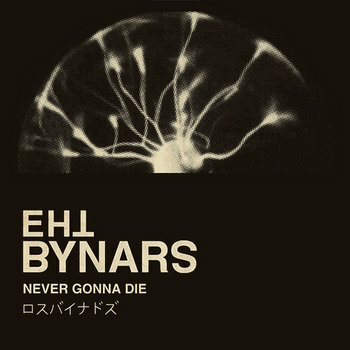 New single from The Bynars. Taken from their debut album "X Vs. X" which will be released on 17th September.